Like to hike without the added weight? 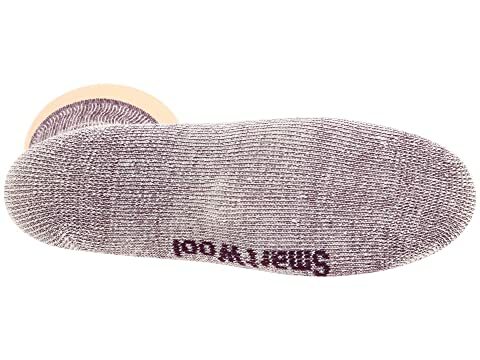 Lighten your load with these Smartwool® Hike Medium Crew 3-Pack of socks! 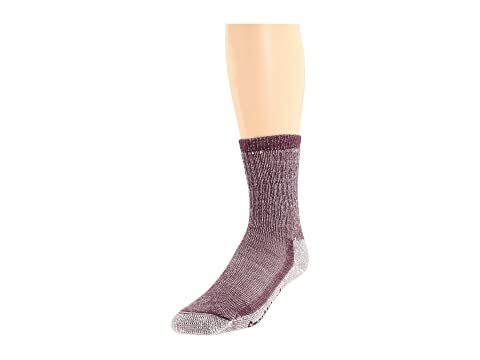 Medium cushioning that balances warmth and protection in colder weather. 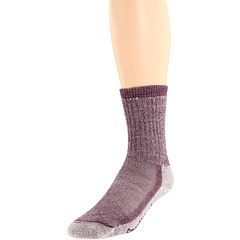 66% Merino® wool, 33% nylon, 1% elastane.